The Panel Thermal is a lightweight insulated tile backing board developed specifically for use with tile floors. It consists of a polyfoam core with glass fibre reinforced polymer-modified cement faces, making it the ideal substrate for floor tiling and under tile heating systems. Panel Thermal is suitable for both domestic and commercial use. It is designed to be installed beneath both the SmartMat and SmartFlex, to provide a high level of insulation and a stable base for tiling (on timber based floors). The panel board can be secured using panel fixings (when laying on timber floors), whilst using the self-adhesive mesh to strengthen the joints. Secure the panel board to a timber sub-base using panel fixings. Use the mesh to strengthen the joints of the panel boards. 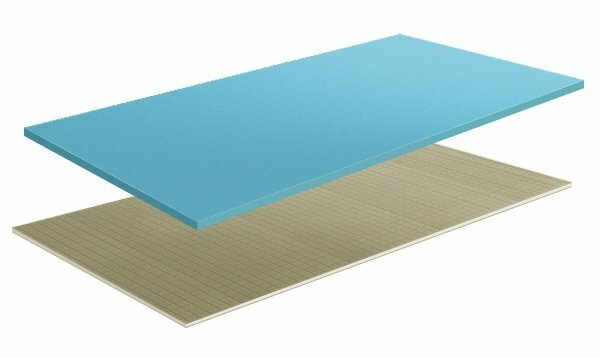 The XPS insulation board has been specifically designed to provide a high level of insulation with poorly insulated concrete/screeded bases. The board is constructed from extruded polystyrene, a durable, lightweight material with high compressive strength, giving it the ability to resist compressive creep and fatigue. 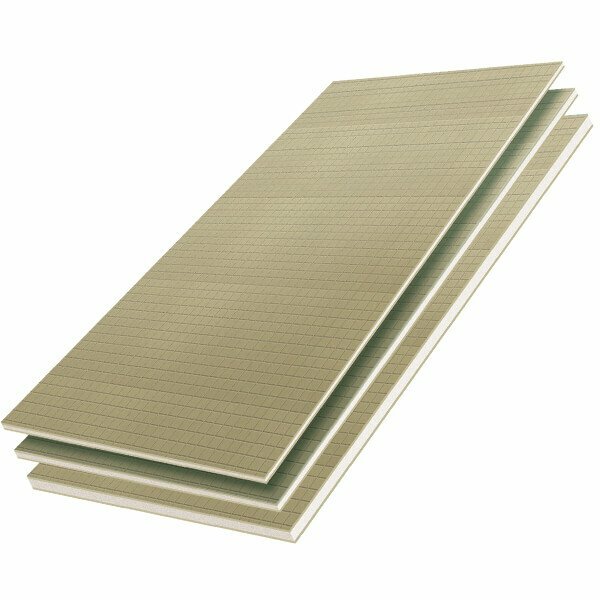 The XPS insulation board is suitable for both domestic and commercial use. The boards should be installed beneath the SmartFoil in a brick pattern and secured along the joints using adhesive tape to prevent movement of the underlay during installation. Secure the XPS insulation boards together using our adhesive tape.